This post is part of our Fair is Not Always Equal…Now What? blog series. 1. You’ve explained this on your excellent blog before, but for anyone who doesn’t know–can you briefly clarify the difference between accommodations and modifications? Yes! Educators use a variety of teaching and assessment strategies to help students access the curriculum. In addition to research-based, quality instruction (such as Universal Design for Learning), some students require support in order to meet the learning expectations. For example, a student might need extra test-taking time, larger print materials, simplified material, or visual reminders. The alteration of the curriculum and learning environment, to help a student achieve educational success, is known as an adaptation. Accommodations and modifications are two types of adaptations that can remove barriers to learning. Accommodations are adaptations that make curriculum accessible. They provide students with an equal opportunity to learn from the same material as his or her peers. Accommodations do not change learning outcomes. Rather, accommodations change the way students access learning. Accommodations are often referred to as, “pathways to learning.” Educators can create pathways for students to learn by altering the presentation, expected response, educational setting, and timing of a lesson. For example, a student may understand the content of the lesson but may be easily distracted by movement and noise in the classroom. To help the student remain focused long enough to learn the lesson material, a teacher can seat the student away from windows, doorways, walkways, or gathering areas. In contrast, adaptations in the form of modifications make curriculum possible. Modifications change the learning outcomes of a lesson to suit the cognitive ability of the student. Therefore, for a student who works below grade level, modifications to curriculum give the student an opportunity to learn from and participate in the same curriculum as his or her peers. The process of creating a modified program includes using instructional strategies to breakdown curriculum. 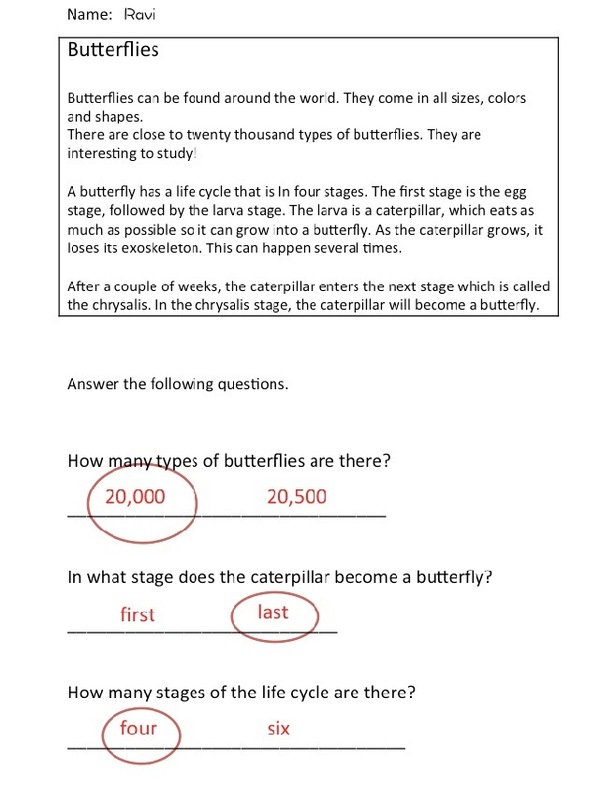 Modifications can include providing the student with a simplified version of lesson, expecting the student to master a reduced number or concepts or central themes, and/or providing the student with prompts. It is important to note that a student might also need accommodations to learn his or her modified work, thus making curriculum accessible and possible. 2. How can a teacher tell when a student needs an accommodation vs. a modification? What goes into that decision? Teachers track student progress through ongoing observation and assessment. Sometimes a teacher will notice that a student is struggling to see the learning material, hear a lesson, or understand a concept. When a teacher notices that a student is continuously struggling to access and/or learn lesson content, the teacher will alert the learning specialists in the school. Together, the teacher and learning specialists will use their expertise to investigate potential barriers to learning through informal and formal evaluations. The decision to provide students with accommodations and/or modifications is based on the results of the evaluations as well as the consensus of the school and the student’s family. 3. What would you say to an educator who feels they don’t have time to work in accommodations and/or modifications for the students who need them? How can busy teachers reconcile their time constraints with the need to ensure that all learners have the best chance for success? Co-teaching is a common and effective way of ensuring all learners have the best chance for success. Co-teaching involves the collaboration of the classroom teacher and a learning specialist. Together, they deliver curriculum to students. Generally, the classroom teacher will work with the students who are learning at grade-level while the learning specialist works with students who work below grade-level or struggle with a learning disability. The co-teacher can work in the classroom or in an alternate setting. Teachers can gather ideas, resources, and techniques for making accommodations and/or modifications from special education teachers, learning specialists, professional materials and the student’s family. Creating a master sheet of strategies and tips that can be kept on hand will help the teacher use effective and varied methods of accommodating and/or modifying the curriculum. General education teachers can also team up and work together to meet students’ learning needs. Classes can be combined and students can be grouped according to specific attributes with each teacher instructing a group. This method, called “platooning,” allows teachers to focus on certain strengths and challenges of a group. Special education teachers, learning specialists, and teacher-librarians can also be part of this process. 4. I know you’re working on a book on modifications right now. Can you share a few examples of some of your favorite modified assignments? 5. In some classrooms where students receive accommodations and modifications, I imagine there might be some students who raise the issue of whether it’s “fair” that Maria, for example, can use a calculator for the math test. In cases like these, how should a teacher go about explaining the concept of “fair is not always equal”? We make accommodations for one another in everyday life. For example, if a person sprains an ankle, crutches are provided to help the person walk. If a room is dark, we can use a flashlight to shed light. In a classroom, we give students learning accommodations. Take a student who has poor vision. The student will find it difficult to read the words on a chart at a distance. In the meantime, other students in the class can read the chart perfectly. 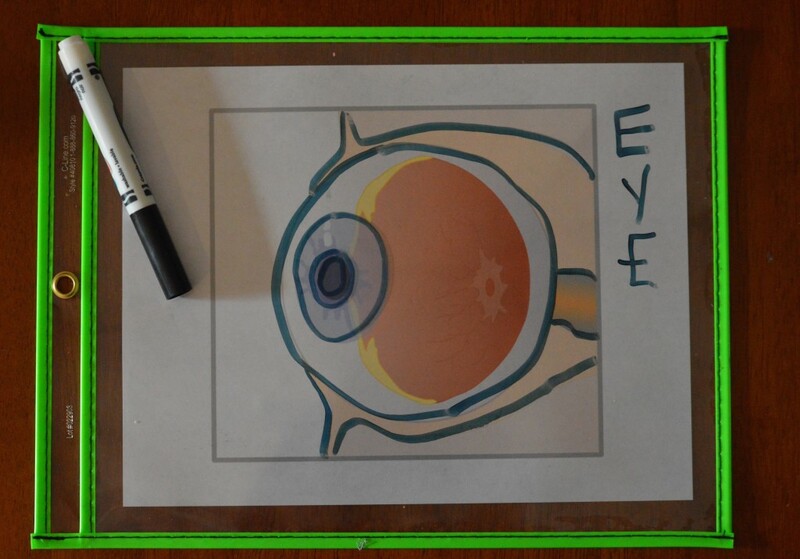 Eyeglasses can be used to help the student see the chart. The eyeglasses do not make the child smarter, but enable word visibility and access to lesson material. It is important to remember that accommodations and/or modifications do not give a student an extra advantage over his or her peers. 6. What happens when a student still expresses frustration with an assignment, even with accommodations or modifications? What are the next steps a teacher should take–recalibrating the assignment in another way? Rethinking instructional strategies? Good teaching practice involves constant reflection. Teachers must not only assess student progress but the quality of responses that lessons derive. Teachers must measure student interest and engagement in the learning process. If students are not responding appropriately to lesson material, then the teacher needs to make some changes. 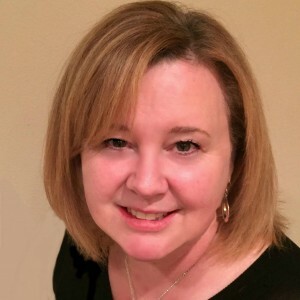 Rethinking instructional techniques, providing a variety of learning materials, pacing lessons, and using alternate accommodations and/or modifications are ways in which the teacher can make an assignment more engaging for the student. Teachers can also seek the advice of colleagues, the student’s family, and learning specialists. 7. Can you share a success story, either from your personal experience or the experience of another educator you know, that shows the benefits of accommodations and/or modifications in the inclusive classroom? One year I had a student in my fourth grade class who had been previously diagnosed with Fetal Alcohol Syndrome. Some of the challenges that the student faced were a short attention span, impulsive behavior, and delayed cognitive growth. Attending and completing lessons, positive interactions with others, and difficulty understanding grade-level material were some of the areas in which the student required support in the form of accommodations and modifications. After an initial intake meeting with the parents at the beginning of the school year, I was better able to understand the student’s needs. I learned the types of supports that the student had at home. In addition, I spoke with the student’s previous teachers to learn what classroom strategies were successful. This information gave me an initial plan for the beginning of the school year. I greeted all the students at the class door each morning and welcomed them into the room. Each student had an assigned hook to hang his or her backpack. I assigned Student A with a hook that was closest to where I stood in order to decrease off-task behavior during the busy time. Some mornings, depending on the circumstances, Student A arrived at another door. Students also unpacked their homework and student planners at this time. Prior to the beginning of the school day, I prepared a visual and written schedule of events that I placed at the front of the classroom. The first activity of every school day was what I called a “Sponge Activity,” which involved a crossword puzzle, word search activity, or reading. Student A worked on the activity for a pre-determined amount of time, and then went over to the computer to find and print off the weather forecast for the day. During this time, I collected student homework. Once the students were finished with the Sponge Activity, I brought them together for a Morning Meeting. The students were given assigned spots to sit in during our meeting time, and I had Student A sit in a strategic location with the least amount of distractions. During the Morning Meeting, Student A gave the weather report to me to read or we drew the name of a student. Student A also had access to fidgets during this time. I verbally alerted the students to transitions and used a timer to help students make quick adjustments. Student A needed a modified program for English Language Arts. During instructional time, Student A participated in the group activity or guided reading groups (based on ability level). Strategies like the ones I mentioned earlier were used to alter Student A’s class assignment. 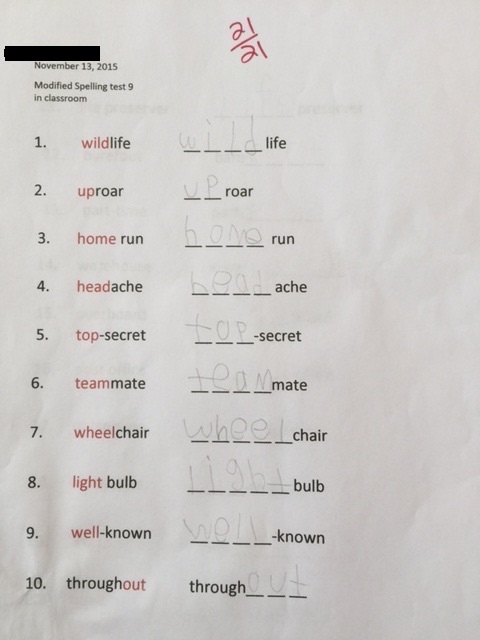 Paper that was interlined helped Student A print legible responses. Each student had classroom jobs. Student A was given jobs that could be done when work was finished or during unstructured time. For example, Student A would collect recycling once classwork was finished. A classwide social-emotional program gave me opportunities to provide direct instruction and practice with appropriate social interaction. This was combined with a classwide positive behavior plan. Since recess could be a challenging social time, Student A would have a modified recess schedule. The first portion of recess was an unstructured yet supervised playtime, while the second half involved a predetermined, structured activity. For example, the student would help in the library, assist in the kindergarten classroom, or pass out newsletters to classrooms. Student planners were used to record homework and class events. Once the students finished recording in their planner, I would check it for accuracy. If needed, either a classmate or I would scribe the homework for Student A. Those were some the more formal accommodations and modifications that we made for Student A. In addition, I kept a few more in my back pocket in case the day wasn’t going as planned! 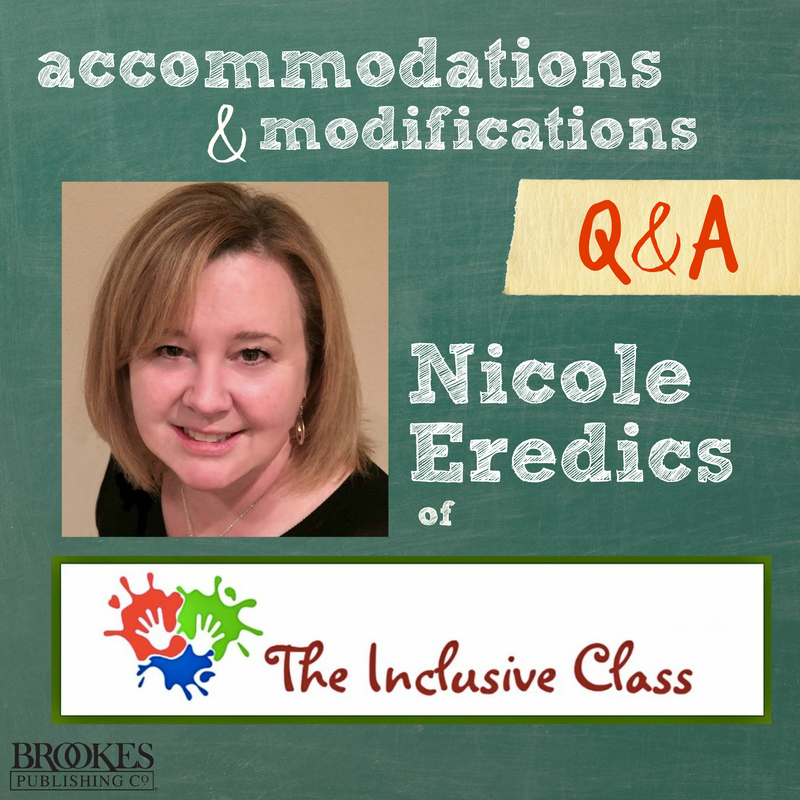 Huge thanks to Nicole Eredics for sharing some of her best tips on accommodations and modifications. We’ll keep you posted on Nicole’s upcoming book, which you’re going to love–and don’t forget to come back on Thursday for 17 great adaptation ideas!